The Simpsons is going to drop Indian character Apu following a backlash against alleged racial stereotyping, a producer has claimed. 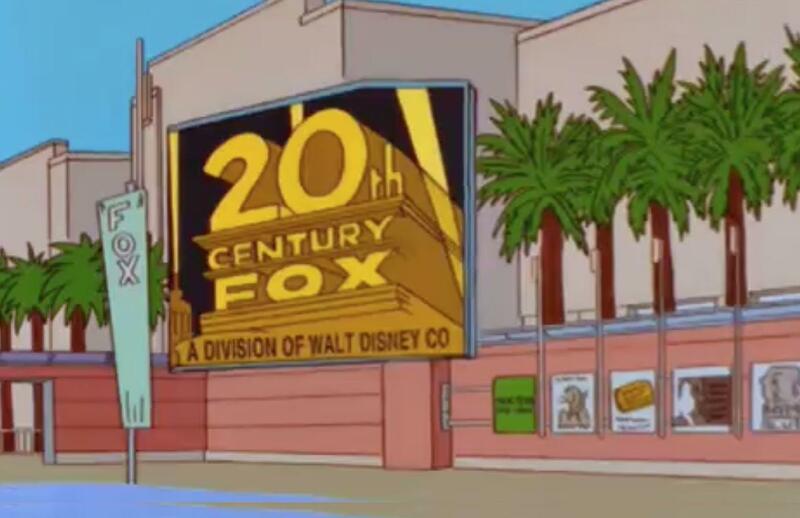 An episode of The Simpsons seemingly predicted Disney’s ownership of Fox in 1998. Reported by Newsweek, the timely coincidence is seen in an image from Season 10 episode “When You Dish Upon A Star” where Fox is shown to be a division of the Walt Disney Corporation. The composer who recorded music for The Simpsons each week says he has been fired after 27 years on the show. In a new short posted online Friday, the cartoon version of Trump attempts to patch things up with fired former FBI Director James Comey, who’d been leading an investigation into possible ties between Trump officials and Russia. Um, What Is Jessica Simpson’s Dad Joe Simpson Doing on Vanderpump Rules?! 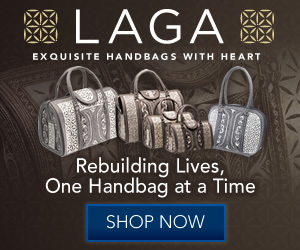 Talk about an unexpected cameo.